There are certain pieces of hardware and operating systems which work best with our curriculum. Review them below. 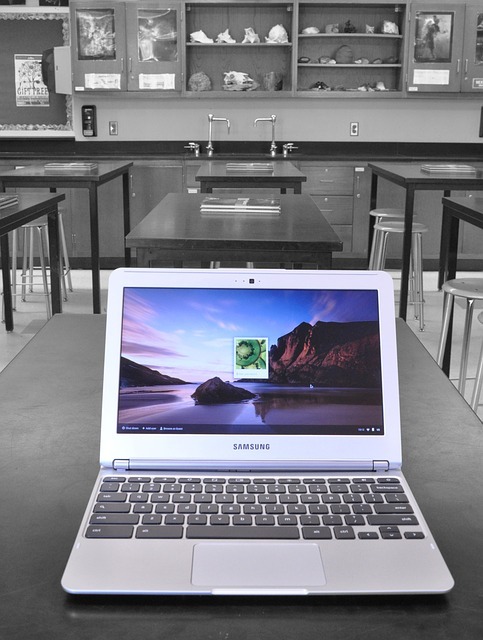 At Sterling Academy we use an online learning management system called Canvas, which connects our teachers and students with all the digital tools we use. Within Canvas we use online curriculum from Edgenuity. These programs enable us to provide the outstanding range of interactive, multi-media course presentations that make our online high school more engaging and interesting. Below is listed the technology requirements for both systems. We have a complete PDF list that shows which courses are fully compatible on tablets, which are partially compatible, or not compatible. *The rule that Canvas goes by for browser support is that they will only support the two latest versions. While it may be possible to use an older version of a browser, some things may not work properly on older versions. Have questions about our technology requirements?